A very warm welcome back to all pupils and parents of Year 2. 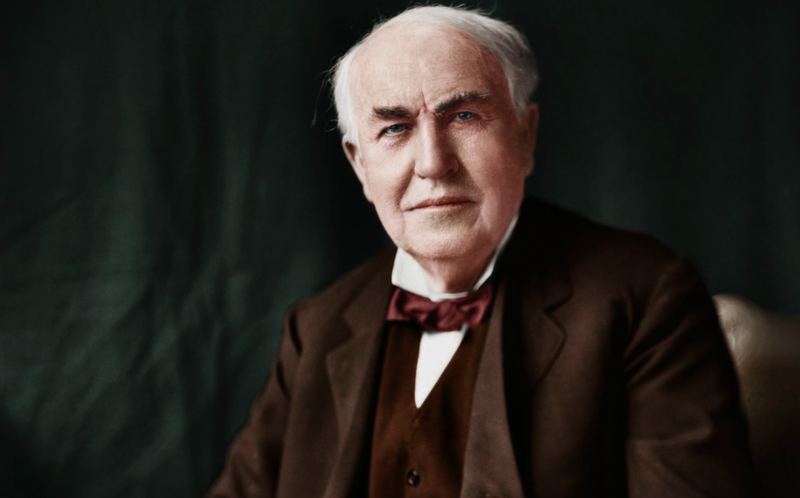 On this web page, you will find information and photographs of all the things we’ve been learning about in Edison Class. As you can see from our learning theme above, we have lot’s of fun and interesting learning activities planned in the coming weeks and I’m sure you will all be experts in these areas very soon! For more information about our curriculum activities, please scroll down and click on our curriculum overview.